Obama has issued an executive order telling the government to spend money (actually, borrow and then spend some money) on getting ready for the negative effects of global warming. 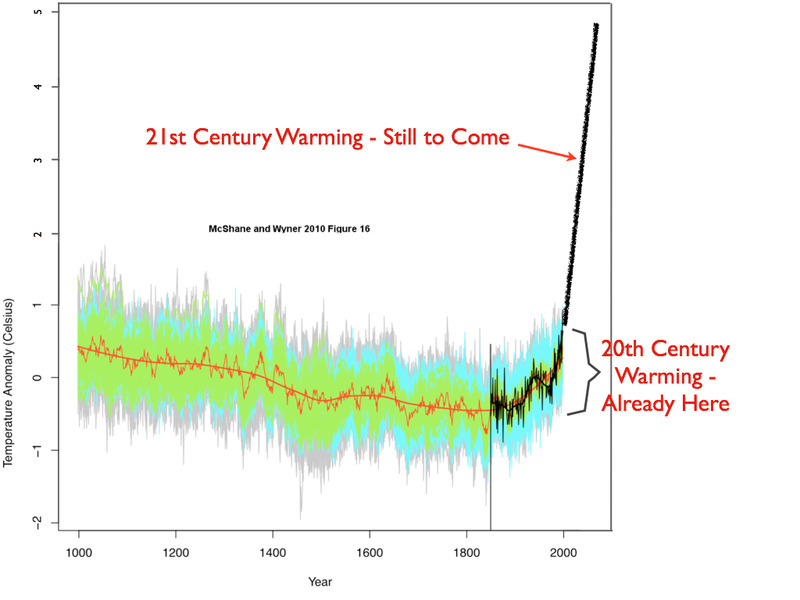 Next, we have another graph, which isn’t quite a hockey stick, but demonstrates an actual, real problem. That $16 trillion is neither a computer projection nor a theory, it’s the amount we will have to pay back. Leadership requires making smart choices. Obama appointed a debt commission, thanked them for their report, and ignored them. He’s going green while blowing lots of green backs. 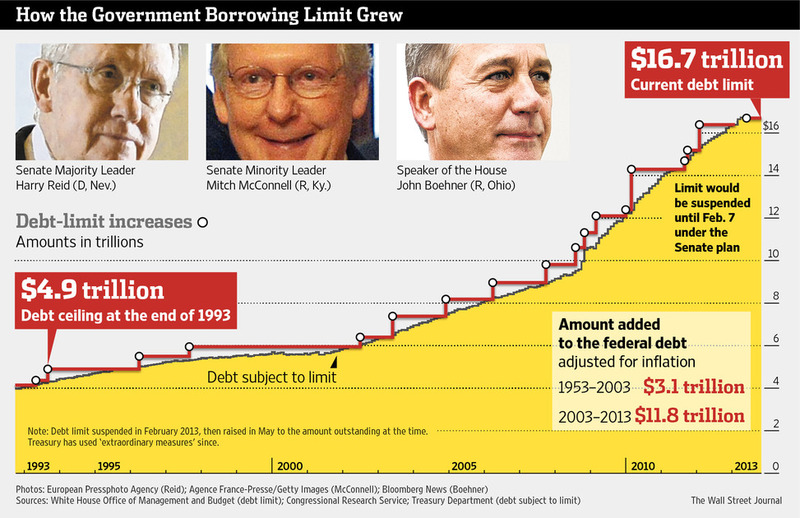 Not all that debt is Obama’s fault. But he’s the man in charge.